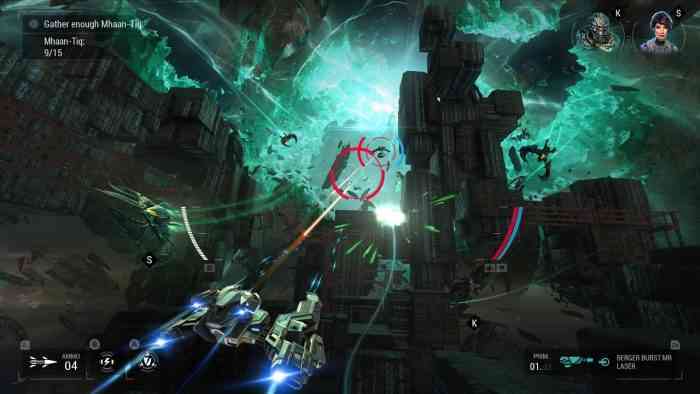 Developed by Deep Silver FISHLABS, Manticore: Galaxy on Fire was originally developed for mobile devices – and is available on them today – but has been ported onto the Switch to make use of its far larger screen and joy-con controllers. Players take on the role of a nameless pilot who was about to meet his end at the hands of space pirates before being rescued by members of the Manticore team: mercenaries who will take whatever job comes their way. After an event that destroys most of the crew, Bryce Vantok – leader of the Manticores – hires you on as a new pilot as he investigates the cause of the cataclysmic event that wiped out most of his crew and hundreds of civilians. Bryce is a somewhat typical character: the grizzled military veteran turned merc leader, he still has pride, honor, and valor in his dealings with others. Bryce makes for a competent leader but still manages to fall flat and just be there. He will also, unfortunately, include the term “watch your six” in your first several briefings, as well as remind you that you’re one of his only pilots left and not his first choice. Constantly. When it comes to the dialogue, Manticore falls victim to a very common problem with mobile games: the audio does not match the text. A crew member might have eight lines of text on screen, but his voice will spit out one line not even remotely close to what is said in text. It’s something we see a lot in mobile games and it cheapens the experience. The heart of this game is, of course, the combat, taking your ship into battle against space pirates. For the most part, I found it enjoyable and amusing – the first several missions feeling more relaxing than anything. If you are familiar with the flight controls of Battlefront 2 you’ll know what you are getting into here, however, the right analog stick has been simplified in a way that just feels stiff. Instead of controlling speed to a fine tuned degree, pushing up will use your thrusters and down will slow you to a crawl. This means you only have three speeds to choose from, with thrusters on a cooldown. There is also no option to roll for precision flight, instead the left and right will make you do an automatic barrel roll to evade missiles. This definitely makes the game easier for newcomers, but not being in complete control of my ship felt underwhelming. It’s also worth noting the inconsistent hit box for environmental collisions. In some stages my ship can pass through solid objects, taking away much of the skill of flight. Other times the ship will hit and bounce off, but take no damage, and yet on other stages, a collision can easily absorb 1/3 of your shields. While this, again, makes sense for mobile gaming to be more forgiving, it doesn’t translate well onto console. That being said, what this game does accomplish is a lot of fun. Manticore: Galaxy on Fire has a strong mythos out of the gate, dropping the player into a well-rounded galaxy of politics, new resources to squabble over, and warring alien races. 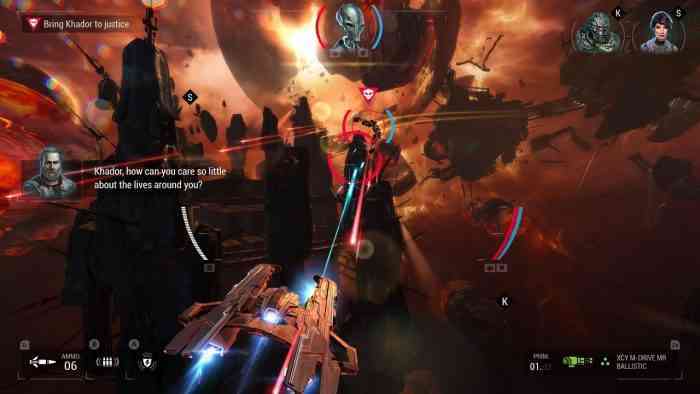 Players can unlock new ships and weapons, as well as various upgrades to their vehicles ranging from full auto machine guns, to plasma bursts, to an energy sniper rifle. There is also unlimited ammo and no reloading for standard weapons, meaning if you want to hold down the trigger while chasing down pirates in the remains of an exploded research facility, be my guest. While not top of the line, the graphics and general aesthetic translate incredibly well on the Switch, with quite sizable locations to explore and battle in. After completing each stage, players can explore the map to unlock intel and ship parts, during which time random pirate raids can appear and try to take you down. 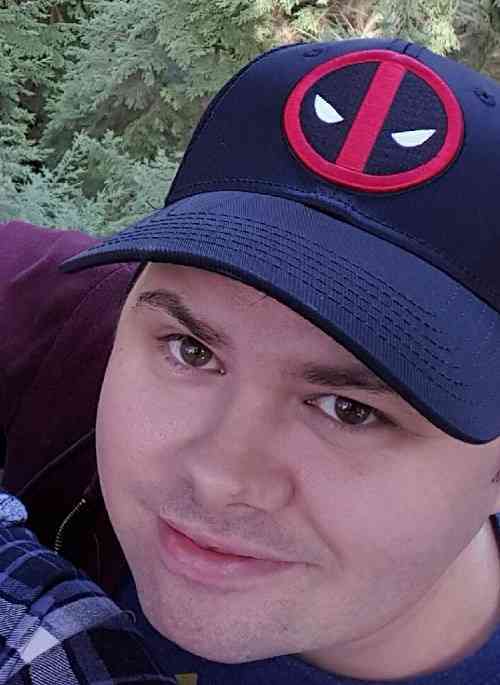 Bryce supplies a drone that will change color the closer you get to the collectibles, however, unless you are on top of the item, the drone is useless; It gives no indication of what direction to head, only switching between red, yellow, and green the closer you get. When it comes down to finding the last piece on a stage it can take far longer than it should, taking you out of the joy of the narrative. Players will receive a salvaged AI named Jalen to help them run their ship. Jalen comes across as an annoying knock-off at first, something akin to the moody and fatalist nature of K-2S0, but after a few missions she has some of the best dialogue in the game, often remarking about her disdain for organic life forms. While it can be cheesy from time to time, Jalen herself is a strong reason I stayed invested in the game, particularly when she discovers one of your bounties has a teleportation device in his ship and she complains how your own ship is lame and boring by comparison. 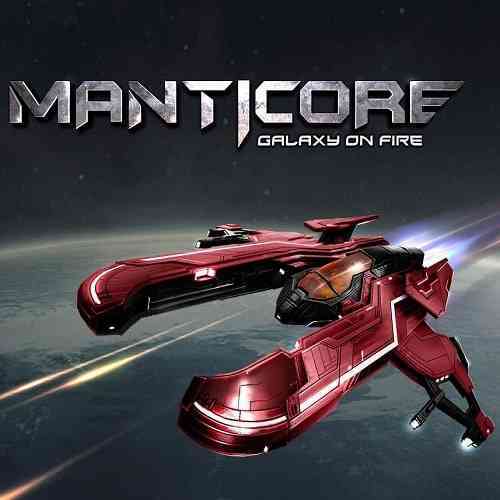 Manticore: Galaxy on Fire is an enjoyable third-person space combat game set in a well thought out universe, pitting you as the newest member of a mercenary team investigating a horrifying event. With controls reminiscent of Battlefront 2 and minor customization options, this feels like a good introduction to the genre for younger gamers who aren’t interested in the online competitive nature of Star Wars just yet. Despite the clunky dialogue and unreliable environmental hit boxes, Manticore is still an enjoyable experience and looks great both on your TV and on the go. While I understand this is a direct port of the mobile game, Manticore has the potential to be so much more with just a few minor tweaks. 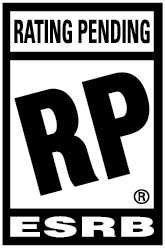 I hope Deep Silver realizes the gem they have on their hands just needs a little polish.